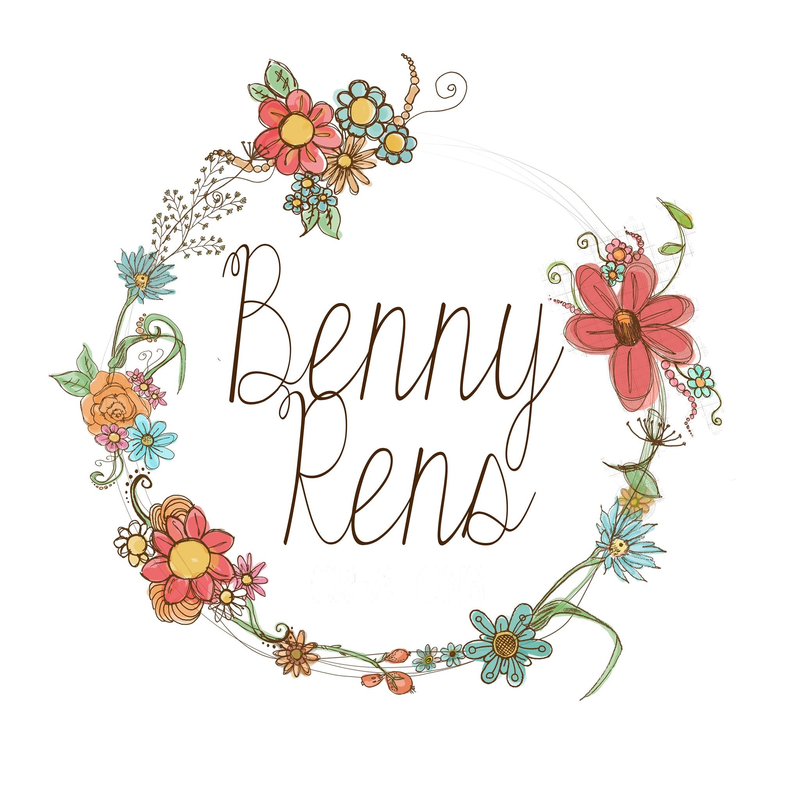 When the overwhelming feeling of brain ache looms, I have to do small easy projects that keep my mind ticking over. Something that doesn’t involve the brain ache that pattern writing brings. The most relaxing thing about crochet is when you really get into a rythmn and you aren’t constantly counting stitches. This is quite hard when you are a beginner and a perfectionist… Especially when working on something tricky. Sometimes the sheer enjoyment of picking up your hook and doing some crochet is just what you need. In the early days, my mistakes in projects were a learning curve, nowadays, I have to be a perfectionist for quality control purposes! So it’s nice to pick up easy patterns, to kick back and relax with. So after a week of writing course material and tutorials I embarked upon finding a pattern to work up in some wool I bought from my favourite little yarn shop Seeded. 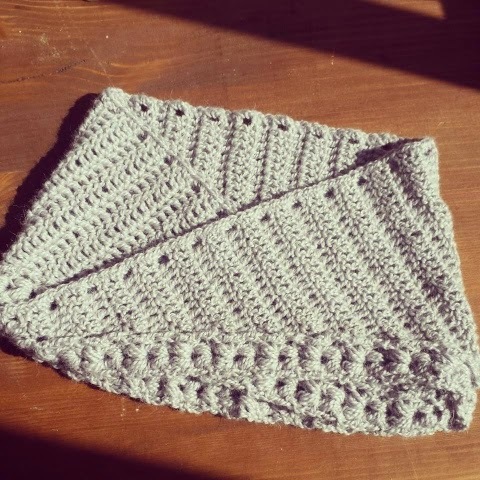 The yarn has a little sparkle, orielle, from Louisa Harding. I picked up some cute little buttons to match from there also, just incase. Searching on ravelry nothing grabbed me and I remembered I had borrowed a children’s crochet book from a friend and a quick flick reminded me why I had borrowed it! 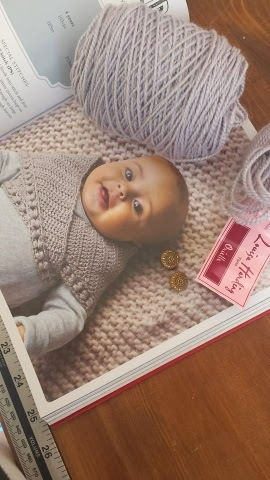 The patterns weren’t especially well written but they made enough sense to get the job done, and it was a bargain book from the works or somewhere, I wasn’t expecting perfection, the sizing was a little out too. 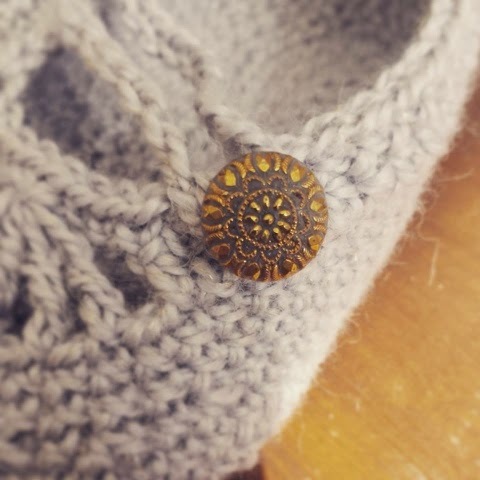 The pattern called for 2 buttons, perfect! 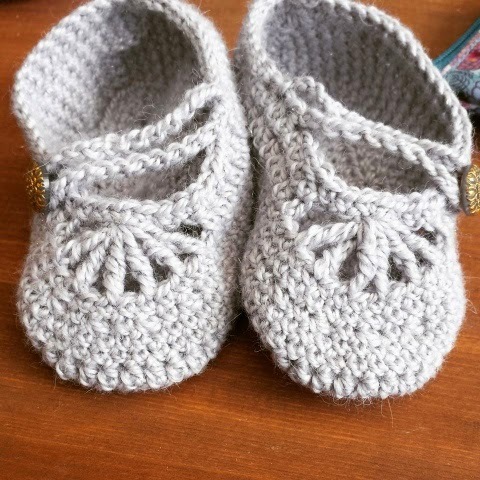 Until I realised they weren’t for decoration so I worked up some quick little booties too! Available on my etsy shop now! 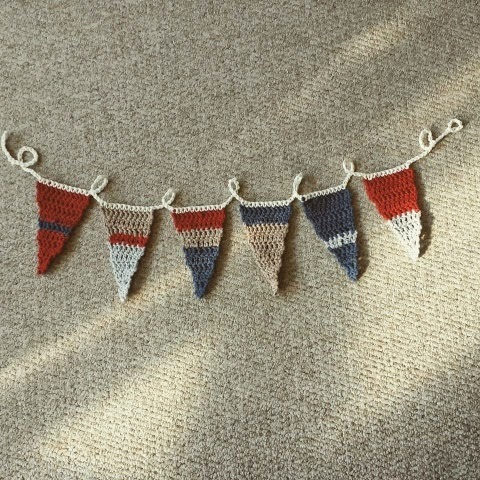 I also whipped up some cute nautical themed bunting, using my own skinny triangles, I really like the stripey look. (I pinched that idea from Pinterest) They look tiny from the picture but are approx 10cm long. 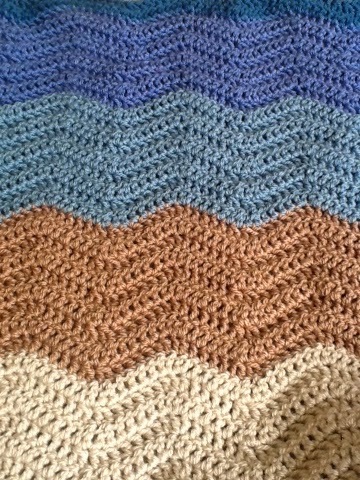 And finally, the next few weeks I will be working up a ripple blanket commission. It will be huge, so I won’t bore you too much with photos of it! 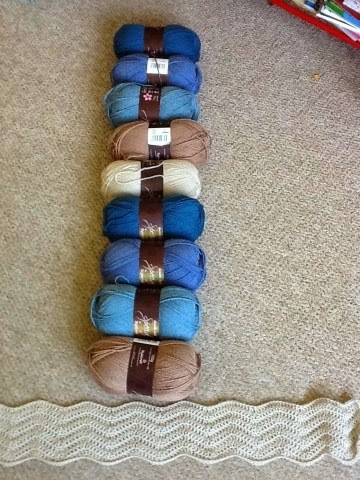 I worked up the first stripe and couldn’t decide to do five large stripes or more smaller stripes. We finally decided apon smaller stripes, the lovely lady who this will be going to live with pointed out that once folded you would see more colour variety with smaller stripes. I’m a little in love with this one, again the ripple is so relaxing to make, you get into a rythmn and you’re away!